The tracks at Redwood Acres are getting loud again. 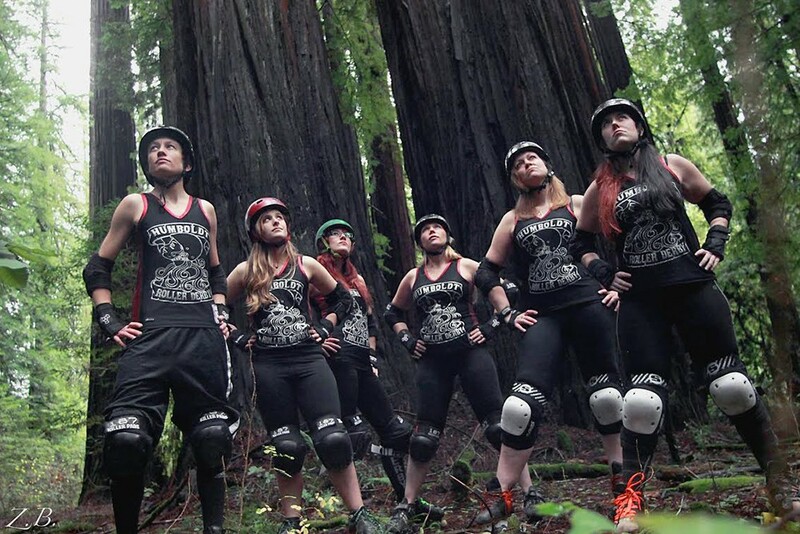 Make some noise at the Humboldt Roller Derby Season Opener on Saturday, Jan. 28, from 5-9 p.m. at Redwood Acres Fairgrounds ($15, $12 advance, free for kids under 10). The first action of the 10-year anniversary season starts with a shortened expo game at 5 p.m., followed by a full-length bout featuring the North Jetty Bettys vs. the Widow Makers.